When I met Dean Ornish for the first time, he was honored at our foundation’s fundraising event together with Eckhart Tolle and Christiane Northrup MD for his achievements in medicine. A few years later I interviewed Dean Ornish for the film TITANS OF YOGA. He showed my pictures from his last meeting with the Clinton’s and how Bill Clinton was equally grateful because he lost 20-30 pound and improved overall vitality and wellness drastically by following Dean’s proven diet and lifestyle changes. Since 2011, Medicare has been covering Dr. Dean Ornish’s Program for Reversing Heart Disease® under a new benefit category, ‘Intensive Cardiac Rehabilitation’ and thousands of patients benefited already. 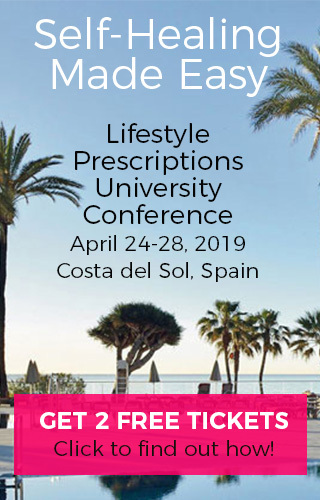 It is clear now that what we eat, how we exercise, how we deal with stress and how much love and support we feel in our life is affecting our health. 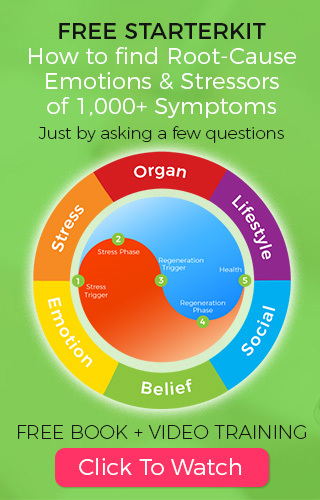 Lifestyle Medicine is addressing exactly these issues. 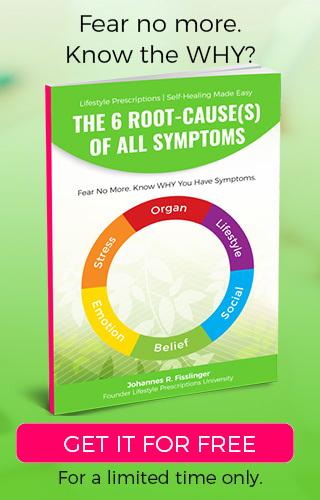 By treating the root-cause and making comprehensive lifestyle modifications we can not only stop most chronic health issues but even reverse them. Suddenly, improve our health, vitality and living longer and better is within our reach. 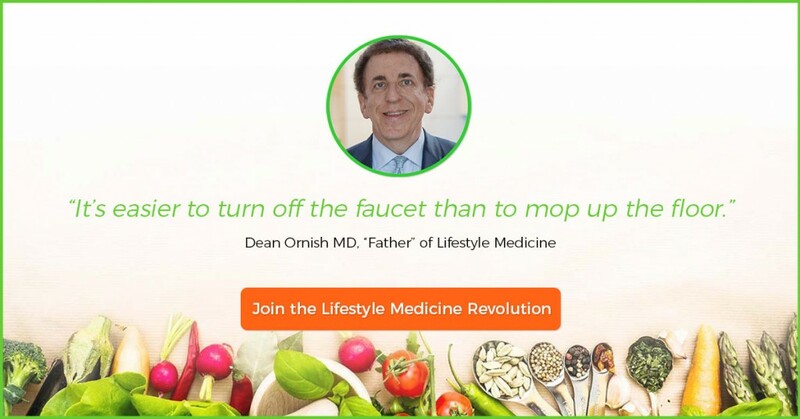 You’ll love what Dr. Ornish has to say in the inspirational short-film ‘Lifestyle Medicine. Watch here.